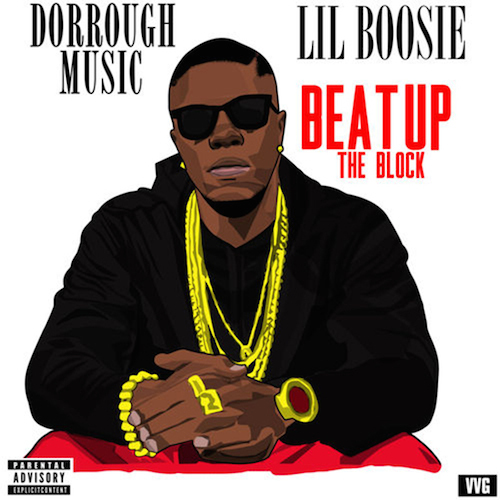 Dallas’ own Dorrough Music returns with a new track, titled “Beat Up The Block.” The track also comes with a feature from Lil Boosie. Check it out below. Expect it to be featured on Dorrough’s upcoming album, Texafornia. I swang and I beat up the block. ← New Music: Hot Ni**a [Remix] | T.I.